There area casual runners and then there are serious runners, and a whole spectrum in between. Without realising or intending to, lately I’ve been feeling a shift further along the spectrum. 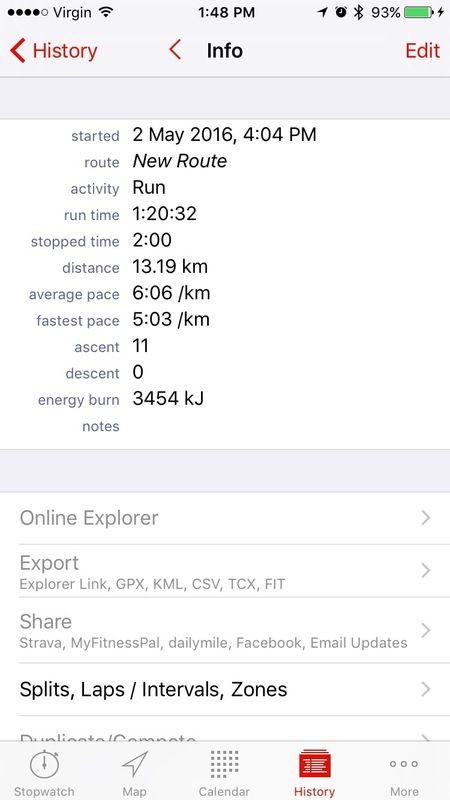 I’m spending more time, and money, participating in runs. My wardrobe is expanding with t-shirts from running events. 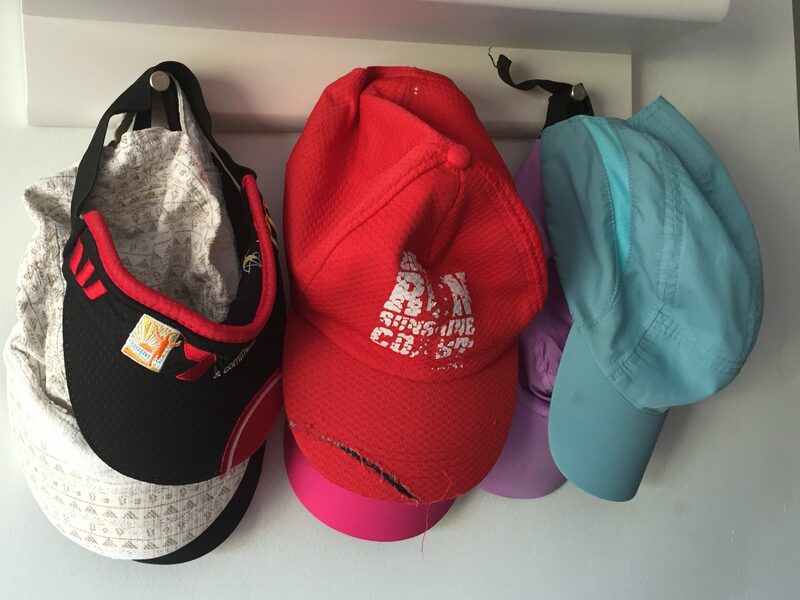 I have a collection of caps that I wear running – to keep the sweat out of my eyes and cover my less-than-tidy hair. The laundry basket seems to get fuller – and smeller – with running gear. 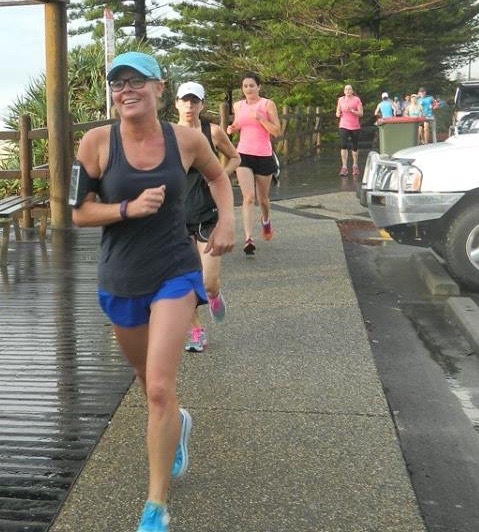 I have even signed up for the Mother’s Day Classic run, a charity fundraiser for breast cancer. Ever since I became a mother, somewhere around 14 years ago, all I can ever recall wanting was ‘a quiet morning and sleeping in’. Which of course never happens anyway, as any mother would know! But now I am going out of my way to get out of bed and out of the door and running 8km. What am I thinking?!? However, I’m also subtly influencing my kids’ activity levels and including them in participating in the 4km fun run. Then we can all go out for breakfast and pig out with the sense of satisfaction that we have really earned it. It seems all the rage these days is Running Blogs – I had no idea how popular they have become. Aside from doing running and talking about it, now we can read and write about it. So add this one to the mix. How long has it been, I wonder, since this trio began informal training sessions. Looking back at previous posts, the timeline appears to be about a month. 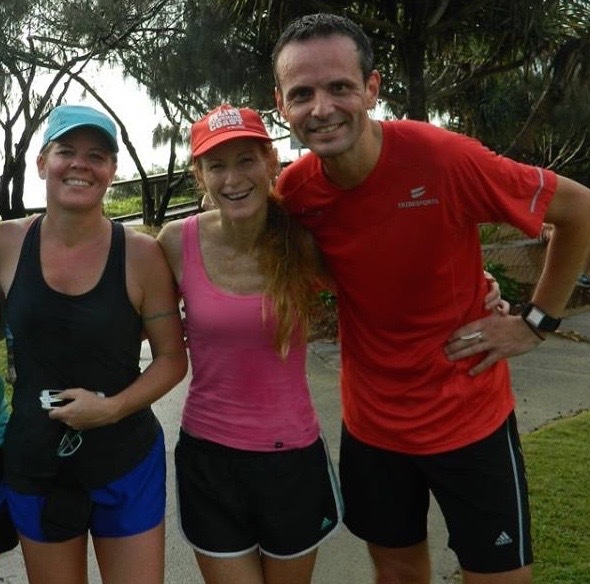 Four weeks of running 9-10kms once a week together, plus weekend 5km ParkRuns, and whatever individual runs we do. Apparently that’s enough for this trio to all achieve PBs on the same day. Though we each have a separate pace and individual timing, by working together it seems that our abilities have all improved. After coming across the line in our own time, we discovered that we had all improved on our previous times and achieved Personal Bests (PBs). After all, we are all running our own race for our own reasons, right? Previously we might have described ourselves as solo runners, enjoying the meditative solitude of letting thoughts run along with the feet running, listening to favorite tunes. The advantage of solo running is the freedom to go wherever, whenever, and however far you wish. Group running locks those variables in. Just a few short weeks though has shown the advantages all around, and there’s no argument against the benefits of team training.